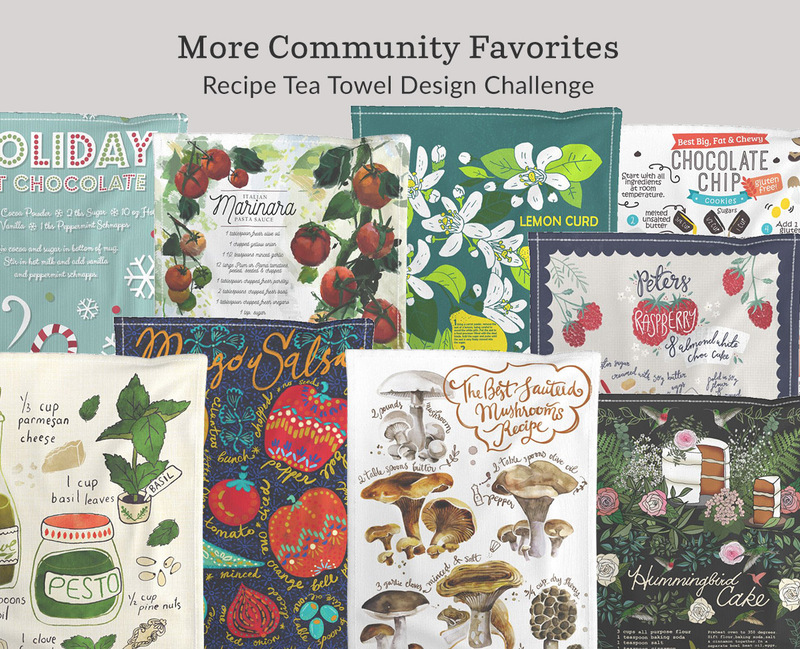 After voting in this week’s Recipe Tea Towel Design Challenge, did you find yourself craving carrot cake, blueberry pancakes or even pumpkin pie? 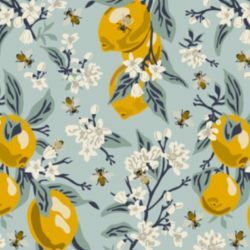 If you were, we can see why thanks to the winners of our final tea towel design challenge! First-time grand champion, Nancy Phillips (aka nanshizzle), takes the cake with her entry, Mamie’s Carrot Cake. 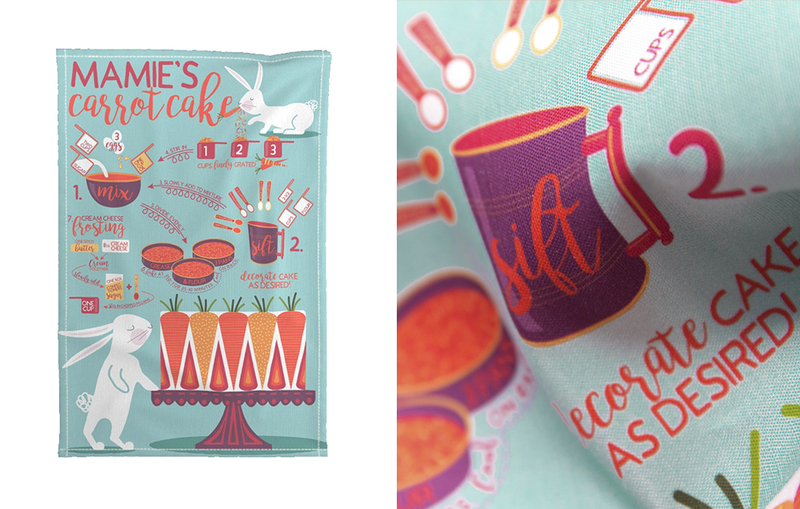 We can guarantee somebunny on your list would love her design as a tea towel. Just as delicious were the designs Blueberry Pancake Recipe by aishwaryaillustrates and Pumpkin Pie in a Mug by alenkakarabanova, taking home second and third place respectively. 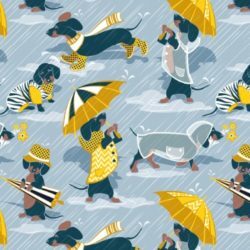 Help yourself to a second serving and shop the entire top 10 tea towel designs. No time to DIY? 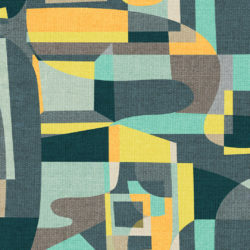 Order a ready-made Linen Cotton Canvas tea towel (the perfect gift for the holidays) at Roostery.